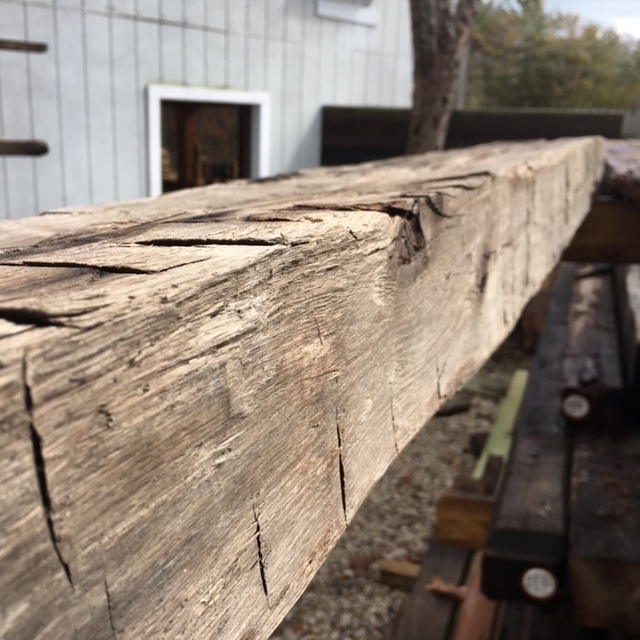 Reclaimed beams provide strength and the beautiful weathered appearance that only comes with time. 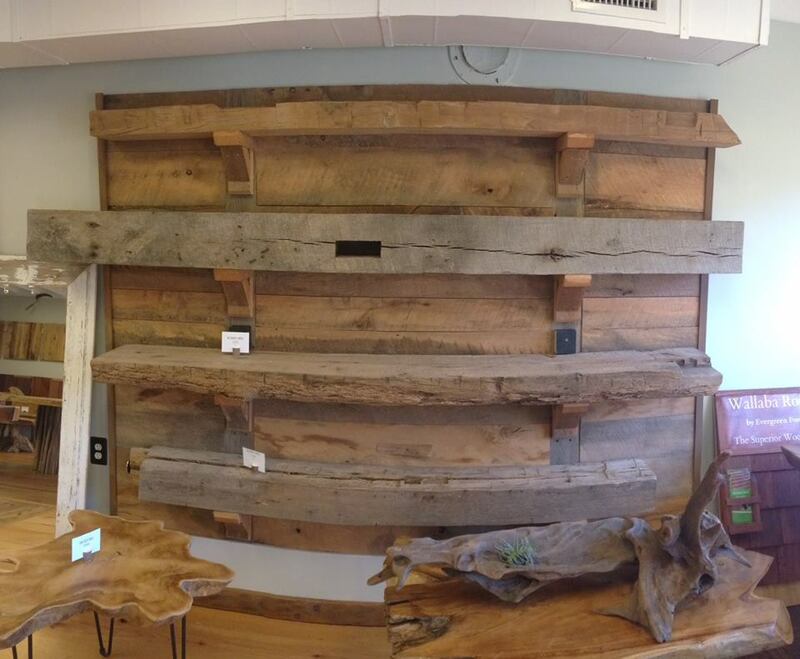 We stock beams in a huge range of dimensions, species, and styles, both hand-hewn and rough-sawn. Our beams make add a bit of history to any project, whether you need a new mantle or some well made beams to accent your new ceiling. Come by the yard to browse our stock or contact us with your needs and we'll find the right beam for your project.